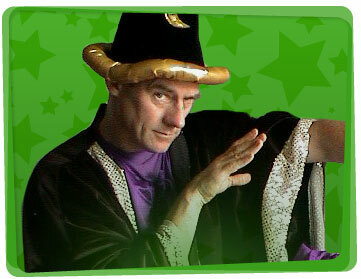 Merlin might have been a mean marvel with a wand but he has nothing on the Yabadoo Wizards. A spell will be cast leaving your guests wanting more. 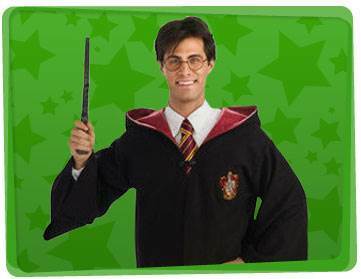 So if you would like to host a kids party with a wizard theme, why not hire a Yabadoo wizard in Melbourne? Whether you need a full-blown show, or just want to add some colour to your next event or party, we can help! 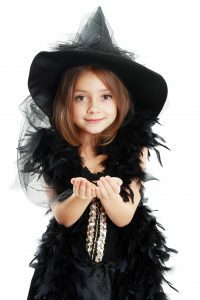 Our Wizards in Melbourne have performed at a huge array of occasions from childcare centres and council fairs to christmas parties. We’ve got the superb recipe for a wizard theme party and would love to share this with you to make your next kids party a hit! Our entertainers will dazzle your guests with a magic show, incredible balloon twisting and games (pass the parcel included). Some other wizard party ideas include a treasure hunt, face painting, temporary tattoos and more! As a treat for the birthday child to make them feel important, our wizards will create and present a specially crafted balloon to them during the magic show. Get your cameras ready, ’cause this wizard party game idea is hilarious! Divide the children into pairs and give each pair 2 rolls of tissue paper. On the go signal, one child wraps the other child up with tissue paper within a given time limit. The goal is to cover his/her whole body with tissue, except for the nose, of course. They can do whatever strategy comes into their mind! The pair who has most body parts covered within the time limit wins.